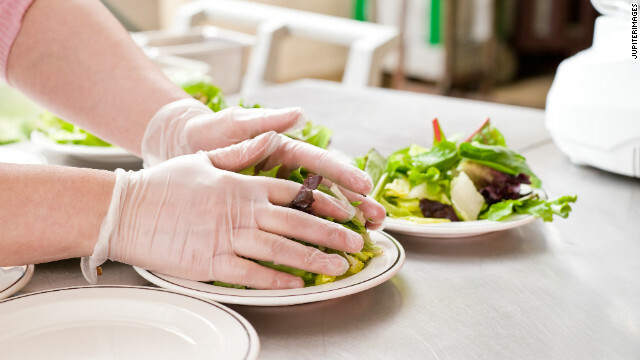 If you have a food establishment, it is not enough to maintain the cleanliness of the place. You have to look after your service staffs. They will embody your food establishment so they need to practice personal and food hygiene. 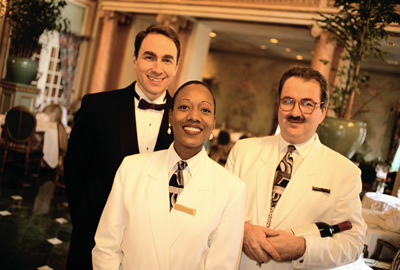 Your service staffs will surely influence the customer’s decision in re-visiting your establishment. Owners need to ensure the health of all service staffs. Service staffs should be free from illnesses that can compromise the food and the people around them. You need to remind your service staff to avoid coughing and sneezing unto the cooked food. If your service staffs are sick, do not push it. Give them time to recuperate. You have to repeat personal hygiene. Your service staff should practice personal hygiene no matter what happens. Tell them to always wear the proper work clothes, their hairs are tucked neatly and tidily, fingernails are always short and clean and more importantly, they should be taught proper hand washing. Apart from the health and the personal hygiene, service staffs should know the right way to handle and serve the food. They should learn how to carry trays because it is necessary when serving. They also need to be familiar with the utensils and where not to touch it. Managing a food business is not easy because there are many things that you need to do but never forget about your service staff. Apart from teaching them the right practices, they also need to be empowered. Empowering them will mean they will be productive and be more inspired. This entry is filed under Business.